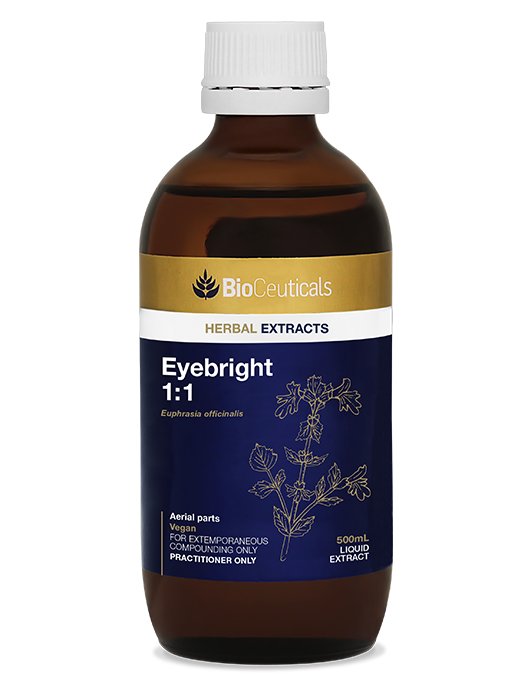 Traditional uses of eyebright include topical and oral applications. Solvents: 65% organic cane ethanol, 30% mountain spring water, 5% glycerin. 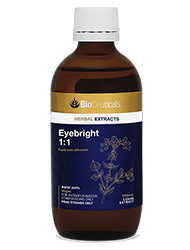 For further education and research, refer to the BioCeuticals Elecampane Monograph.